Our Pool and Fitness Center Are Currently Under Construction. Both open real soon! 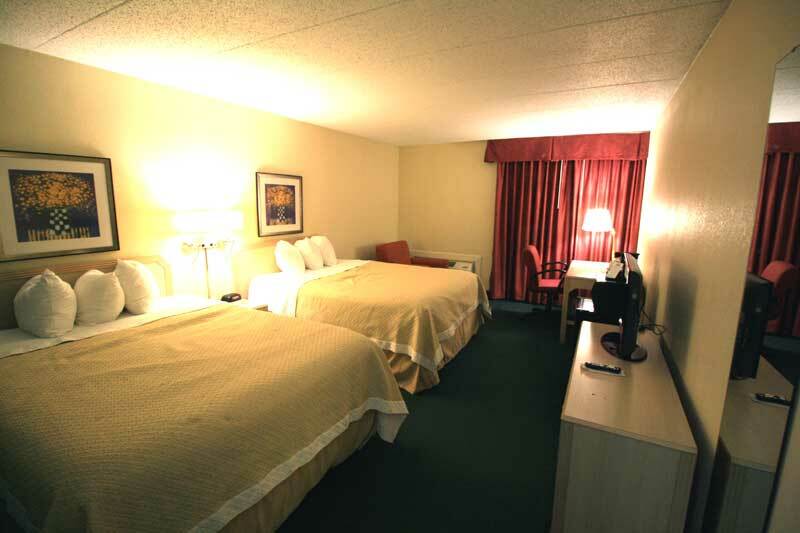 The Norwood Inn and Suites Conference Center is conveniently located near the La Crosse Municipal Airport (LSE), off I-90 (Exit # 2). Our hotel was designed with your comfort in mind and we feature thoughtful amenities to brighten your stay. We offer a free shuttle service to and from the airport, train station and bus station. Parking is free for nightly guests and available extended parking for Park, Sleep and Fly guests. Take advantage of our free shuttle to and from La Crosse Municipal Airport (LSE), La Crosse AMTRAK and BUS STATION. Enjoy the free Daybreak hot breakfast. 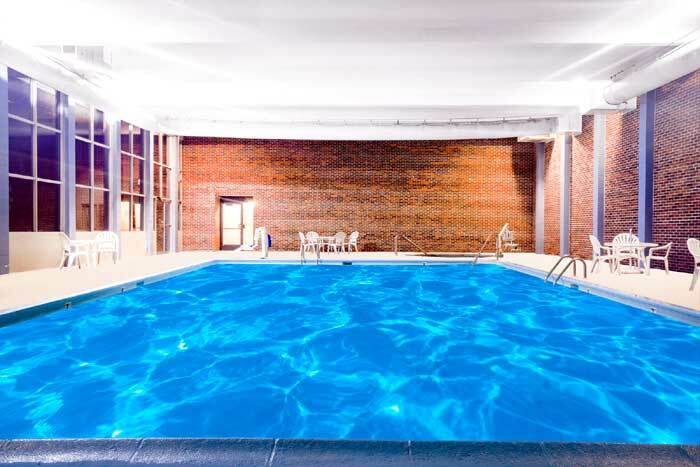 Relax in our largest in the city heated indoor pool and whirlpool spa, or work out in our fitness center. Each room provides free Wi-Fi Internet access. Our Jacuzzi suites are equipped with in room Jacuzzi, small kitchenettes, king-size bed and pull out couch. 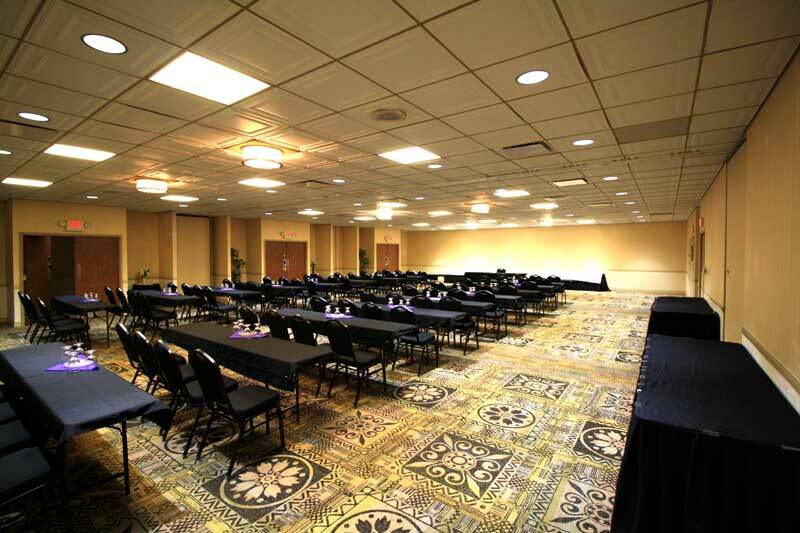 With 5046 square feet of event space, our hotel features 7 meeting rooms, which can be arranged to accommodate 550 conference guests or 300 banquet guests. Plan your next meeting or special event with us. We also arrange great rates for groups — large or small. Activities : La Crosse has so many things to do and cheese isn't the only thing cultured here. Lying alongside the Mississippi River there are many outdoor adventures to explore. And the arts are alive in this river paradise! Not to mention the regional festivals. Year after year La Crosse activities offer fun for visitors and residents of all ages. 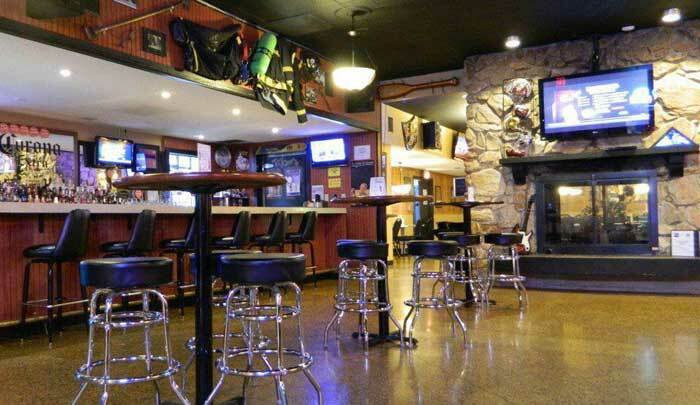 Airport : La Crosse Regional Airport 2850 Airport Dr, La Crosse, WI 54603 Phone : (608) 789-7464. La Crosse airport sits on 1,380 acres of land and supports approximately 19,000 operations every year. The original runway layout is still in use, but many improvements have taken place over time. Two of the runways have seen expansion to 8,742 feet and 6,050 feet. At 8,742 feet, the La Crosse Airport has the third longest runway in the state of Wisconsin with Milwaukee having the longest and Madison the second longest. Attractions : Everyone knows La Crosse has one of the nation's premier Oktoberfest festivals. And the Irishfest, Riverfest, the Deke Slayton Airfest, Artspire, the Between the Bluffs Beer, Wine, & Cheese Festival . . . the festivals go on. You'd be hard-pressed to find a time of year when there's not some kind of fest in the works. Dining : Whatever your food fancy is, we've got you covered. La Crosse is known for its beer so we can't help but have great pub food, pizza, and of course that old Wisconsin favorite: cheese curds! You'll also find great quality fine dining, classic family diners and supper clubs, and a diverse array of ethnic restaurants, including Indian, Thai, Mexican, Japanese, and Creole. Golf : We offer all the assets that attract retirees – moderate climate, historic and cultural attractions, recreation, and great golf! Government : City of La Crosse - City Hall 400 La Crosse St, La Crosse, WI 54601 Phone: (608) 789-7200. The City of La Crosse, Wisconsin was chartered on March 14, 1856 with full approval by the State of Wisconsin Senate. Hospitals :Mayo Clinic Health System - Franciscan Healthcare 700 West Ave S, La Crosse, WI 54601 Phone: (608) 785-0940 . Starting as Western Wisconsin's first hospital in 1883, Mayo Clinic Health System – Franciscan Healthcare continues to put the needs of our patients first as we deliver safe, high-quality patient care to the 7 Rivers Region. Gundersen Health System 1900 South Ave, La Crosse, WI 54601 Phone: (608) 782-7300 Gundersen Health System is a physician-led, non-profit healthcare system headquartered in La Crosse, Wisconsin. Shopping : La Crosse County is home to the largest shopping district in nine counties. Valley View Mall alone has over 80 specialty shops, and is surrounded by many more stores and restaurants. If you like big-name shopping centers, you can find all the largest commercial retailers in La Crosse and Onalaska. Or if you prefer to support independent, local businesses, historic downtown La Crosse has a vibrant shopping district full of the region's finest specialty shops. Bargain hunters have their work cut out for them, with dozens of thrift and consignment stores to choose from, not to mention one of the largest antique malls in the state. University : University of Wisconsin–La Crosse 1725 State St, La Crosse, WI 54601 Campus Visits: During the fall months students can sign up for a Campus Tour, Group Information Session or the Campus Close-Up program. Viterbo University 900 Viterbo Dr, La Crosse, WI 54601. Viterbo University is a private co-educational Roman Catholic and Franciscan liberal arts university located in La Crosse, Wisconsin, United States.